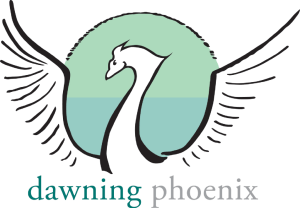 Dawning Phoenix is pleased to announce an intern will be joining our practice May 2018. Intern rates are $30 and represent a great addition to our service lines because they are often much more affordable than fully licensed counselors with multiple specialties and credentials. Interns are highly engaged in the learning process and have access to classes, research, and multiple professionals for supervision and consultation. An intern approaches clients with caring and commitment, while often excited about their work and eager to learn more. This allows fresh new ideas for both the practice and for each client, as their counselor prepares heavily for each session in order to fulfill their academic obligations. 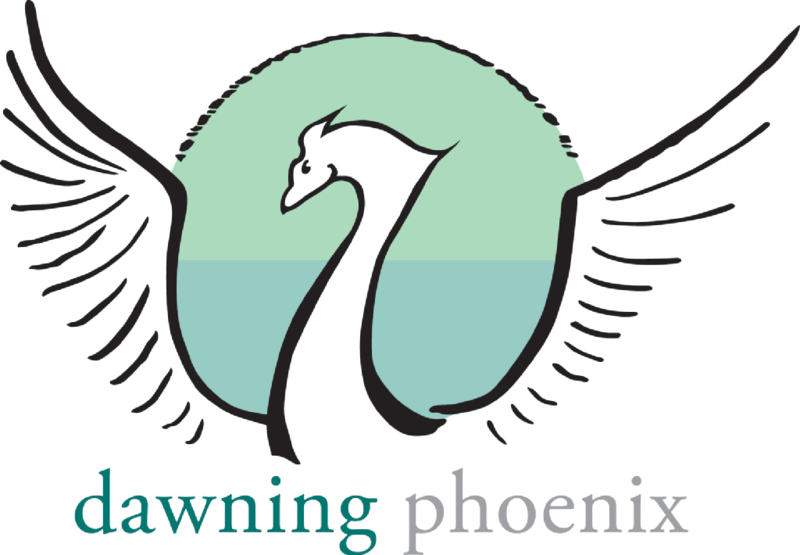 Dawning Phoenix is committed to ‘paying it forward’ through supervision and opportunities for interns and associates that demonstrate initiative and excellence, and welcomes the chance to provide accessible and affordable counseling to those in the community that need lower cost fees.